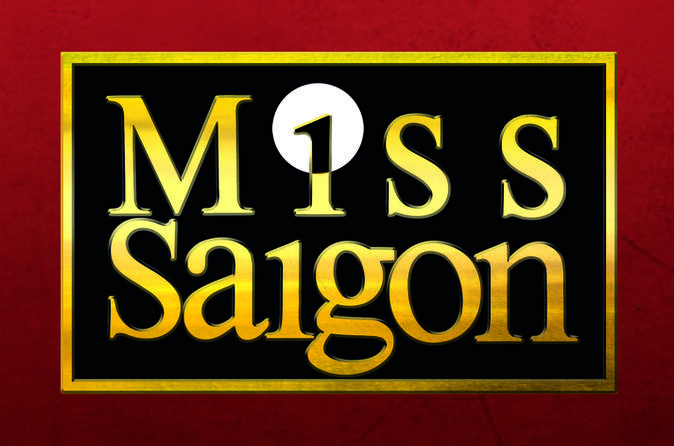 Watch the tragic love story of Miss Saigon at Prince Edward Theatre in London! Transporting you to 1970’s Saigon (now Ho Chi Minh City), the celebrated musical is set during the Vietnam War and centers on the romance between an American GI and a Vietnamese bar girl orphaned by war. The heart-warming story is accompanied by powerful music, state-of-the-art props and captivating choreography.